Lonely Planet‘s new book explores some of the worlds best architecture. Lonely Planet’s blue travel guides are bibles for seasoned travellers. Always sharing the best local attractions and travel tips the Lonely Planet team are perceived to be the people in the know. 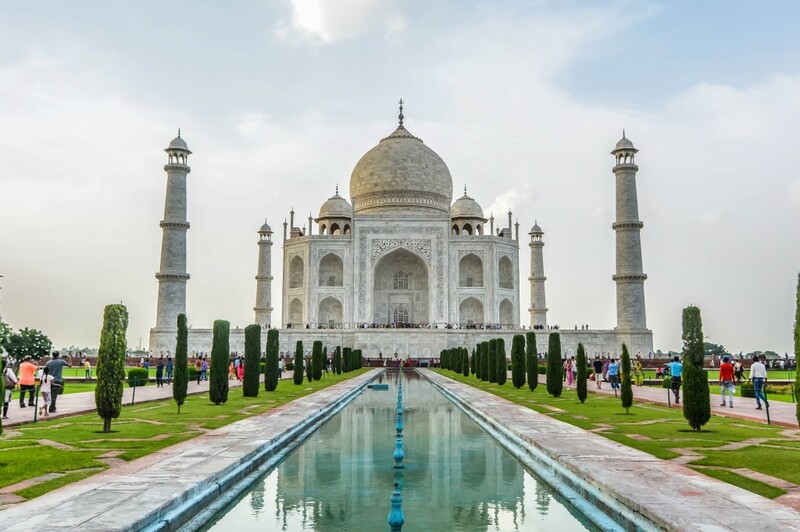 Their new book Amazing Architecture: A Spotter’s Guide highlights some of the world’s most breath-taking architecture, from the Taj Mahal to the Eiffel Tower. The book celebrates architecture all around the world, from historic masterpieces to modern marvels. The world is full of interesting architecture, and often it is the buildings that give a place its culture. Scroll down to see some of the buildings that made it into the book. 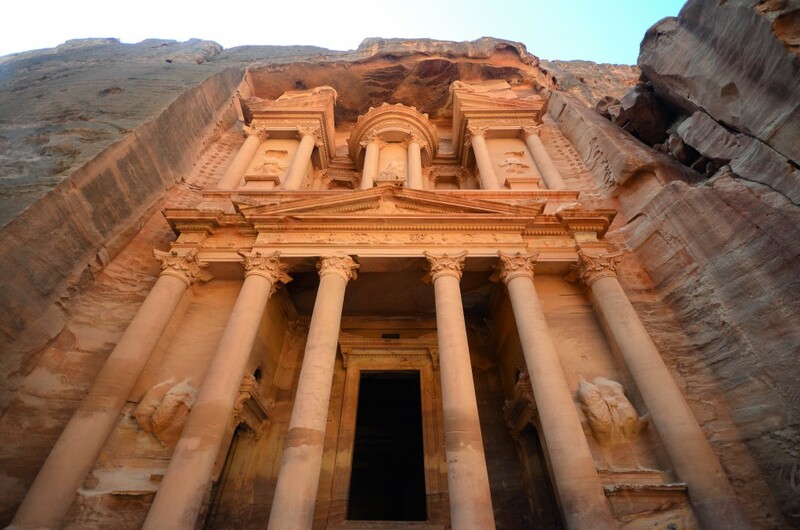 Most commonly known for its appearance next to Harrison Ford in Indiana Jones, Petra is one of the world’s oldest architectural sites. The buildings carved from the pink stone of the cliffs draw visitors to Jordan all year around who wish to walk to Siq gorge and experience the Rose City. 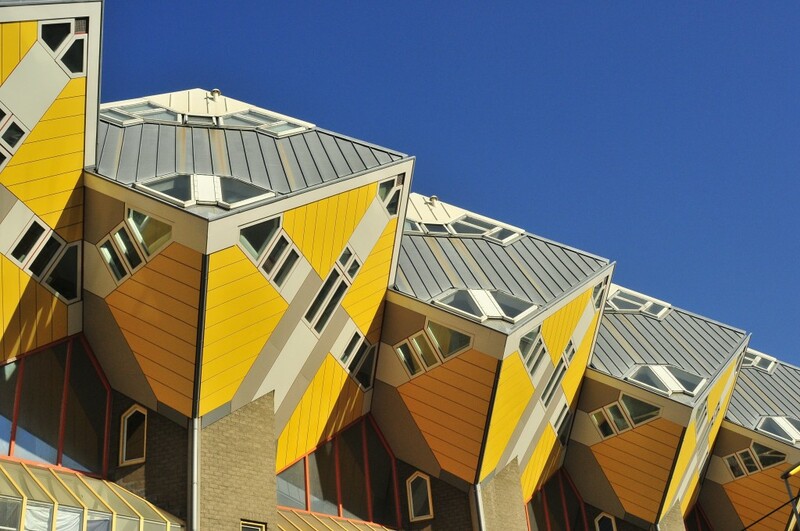 These bizarre cubes are actually houses in Rotterdam. They were created to be an innovation of design and are still lived in today. The angle of the buildings means only ¼ of the total 100 square meters of each house is actually usable space. Pena Palace overlooks the Portuguese town of Sintra, just outside of Lisbon. 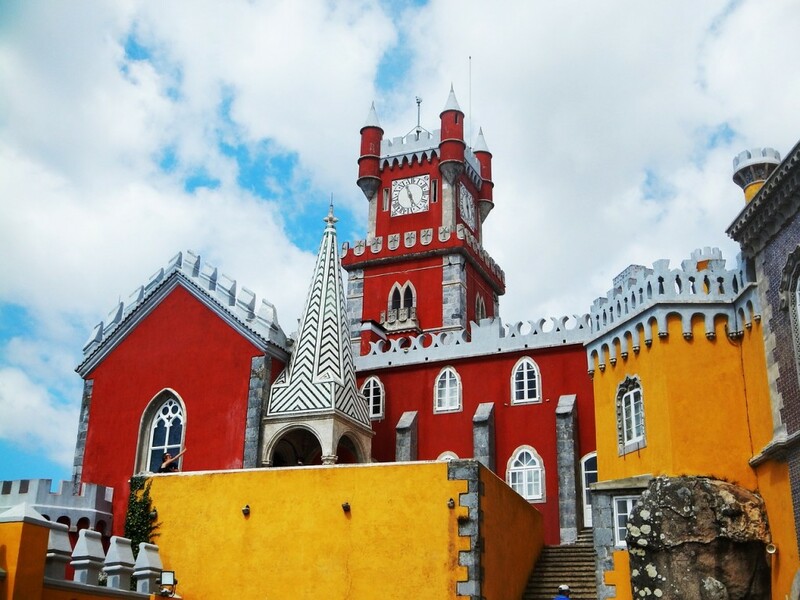 Many people flock to Sintra from the capital just to experience Pena Palace, the distinctive building that looks as if it’s been plucked from a fairy tale. 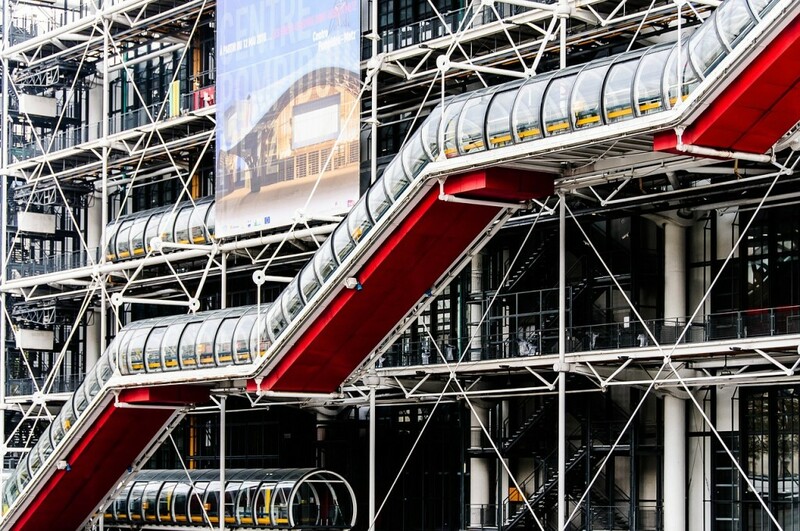 The Pompidou Centre in Paris is a complex and industrial piece of architecture. It is home to the Public Information Library and the Museum of Modern Art, but many people flock here simply to experience the building itself. If you are looking for holidays for singles over 40 but cannot decide where in the world to travel then consider some of the world’s most amazing architecture and visit your bucket-list buildings.